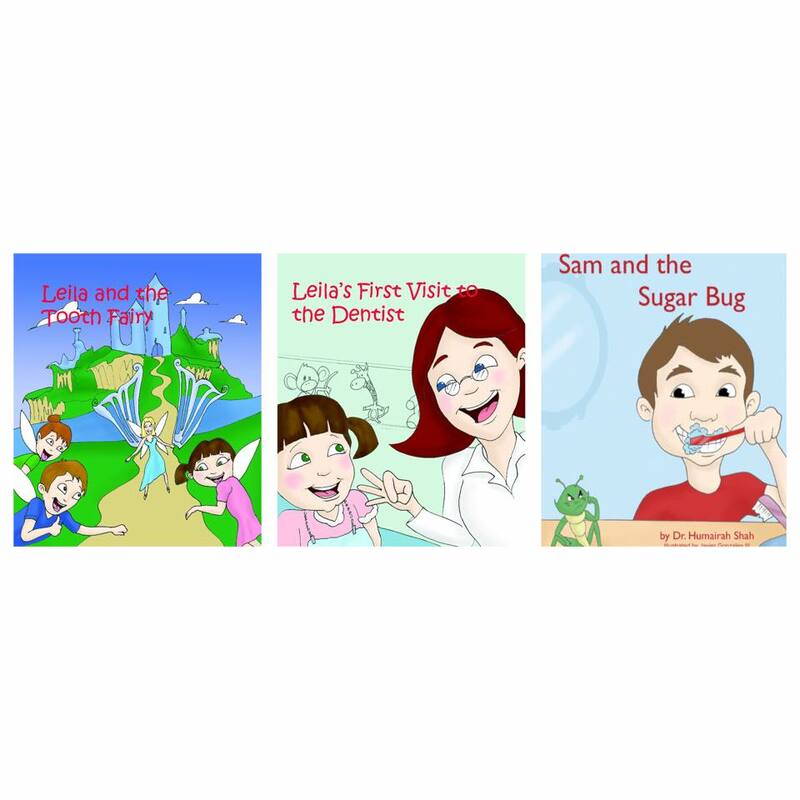 All these three books serve to educate parents and kids on the importance of brushing teeth and developing good eating habits from childhood itself in an engaging and interesting way with lively characters that kids can relate to. These digital books come with interactive narration with colorful illustrations for kids to enjoy. The best part is that they are available as free downloads on the Google Play store (for Android devices like Samsung smartphones and tablets). “Sam and the Sugar Bug” can also be downloaded on Apple devices, like iPhone and iPad). Leila’s First Visit to the Dentist deals with the issue of kids being scared of that ‘first’ dental checkup. It shows kids what to expect during a dental checkup, hence making it a fun trip that a child may actually look forward to in future. Sam and the Sugar Bug is a funny depiction of evil sugar bugs in kids’ teeth that sneak in and stay there if your kids fail to brush their teeth properly. It educates the kids about the importance of brushing their teeth twice daily and also of the consequences when they neglect to do that. It explains how the bugs affect their teeth and what needs to be done to combat that. This ebook is available on both Google Play and Apple stores. Leila and the Tooth Fairy talks about kids losing their teeth, a stage when they innocently believe in the tooth fairy taking it and replacing it with new ones. This story takes the kids to the magic Tooth Fairy Land and lets them know what happens behind the scenes. It educates them about eating a healthy diet and maintaining a good oral hygiene. Self Disclosure: No compensation was received. SoCal City Kids believes that these books would be a helpful resource for parents and children.